I’m struggling to come to terms with the fact that it is already the 20th of October – it only seems like yesterday that we were finishing up the summer session at the end of July. Autumn always seems a busy time for veterinary organisations, businesses and institutions. There are a number of conferences, seminars and receptions coming up and animal welfare has recently been suggested as a potential vote winner for those campaigning in the General Election. It is looking like we will have plenty to keep us busy in the year ahead. 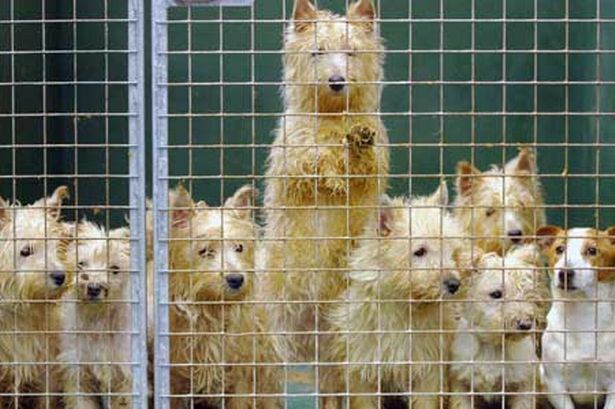 Currently we are working to pick up the threads of research that were left dangling when the House of Lords wound up for the summer recess and keeping one eye on the Committee stages of the Deregulation bill, which suggests removal of some stipulations on information keeping that currently exist for Dog Breeding Licences. Whilst the Deregulation bill aims to streamline legislation and cut down on red tape, there hasn’t been any clarification about what information will be mandatory when compulsory dog microchipping comes in in 2016 and it may make life easier for puppy farmers. Consequently, we aren’t yet convinced that this is a good idea, particularly in the light of the Government’s wish to clamp down on puppy farming and the illegal import of companion animals.